we are delighted to say we are now stockists of many top brands including SHAPLEYS , SUPREME & ULTRA , nothing produces a miniature from head to toe, quite like these products found in our shop. 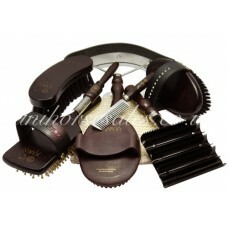 Please find a comprehensive list of all the top sellers here . Anything in particular you wish to see, please drop us an email. 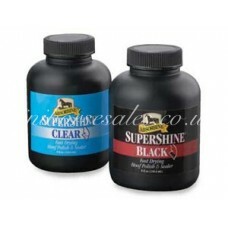 The choice of show ring champions, SuperShine Hoof Polish dries in less than 60 seconds giving your..
We have had many requests for an Oil based conditioning spray and here it is. Specially formul.. 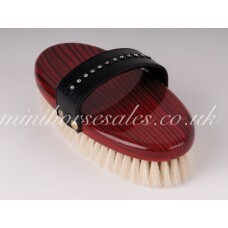 Perfect for whitening those socks last minute! .. Le Mieux Disposable grooming razor. An efficient way to remove unwanted hair from the face ..
Another innovative product for you to consider...... saves on blunt blade. No need to bath be..
De-Tangler and SHine 4 ozContains silk protein and panthenol for a great shine and pure conditioning.. 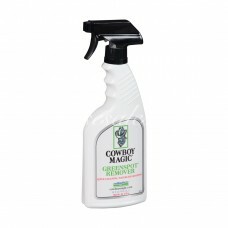 Cowboy Magic Greenspot Remover -A Shower In A Bottle. 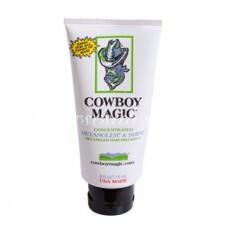 Cowboy Magic Greenspot Remover Has Been Formul..
BenefitsThere are benefits for both horse and human. SHINE IN YELLOWOUT™ takes even the worst yellow.. 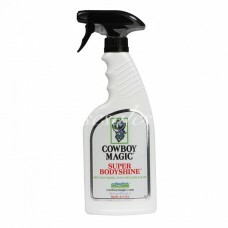 It is concentratedSUPER BODYSHINE® is concentrated and ready to use.It works instantlyFormulated fro..
Ultra soft body brush for sensative areas, faces and bellies, or a soft polish for all over. 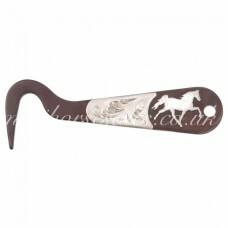 Lu..
A totally crystalicious set of top quality wooden grooming utensils. 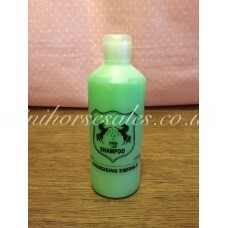 Crystal oober soft body br..
Energising Emerald shampoo has real green apple extracts to help remove dirt and odour. Excelle..